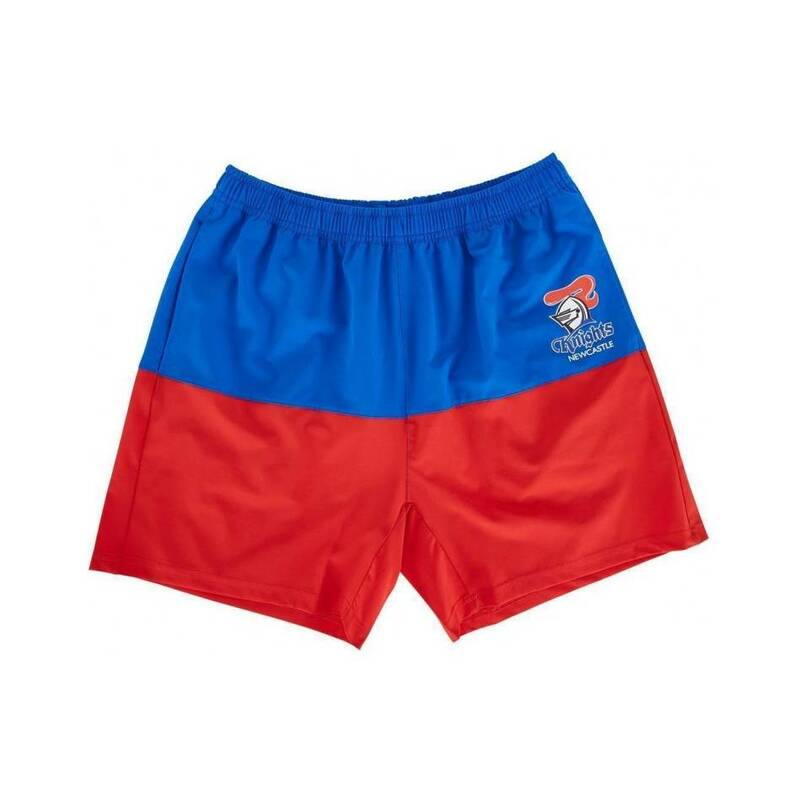 The Newcastle Knights 2019 Men's Blockout Performance Short are perfect for wearing casually or during training sessions. 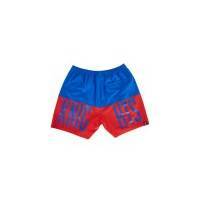 Made from a stretch microfiber fabrication these shorts are extremely lightweight and unrestricting. Featuring contrast colour panels, with the team name screen printed across the back legs. 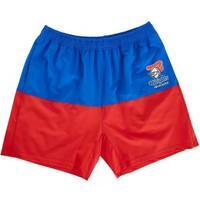 The shorts completed with a elasticated waistband with draw cord, side and back pockets that the club logo.